Hello friends, Today I will tell you a method on how to make Android Faster with developer options. 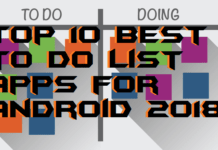 You can use this android developer options tips to make Android faster. 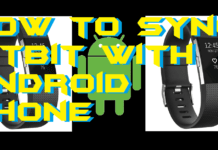 It is the best guide on how to speed up my android phone Without Root. You can make any Android Phone faster. 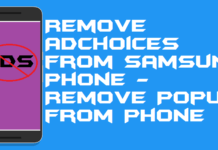 We have shared Samsung, HTC, Mi, etc methods to enter in developer option. Android devices tend to slow down after using for a couple of years. Everyone knows that only hardware alone cannot make an Android device run faster. 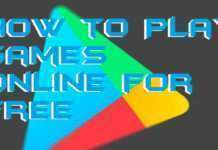 Graphics and software specs also play a significant role in the speed of Android Phone. 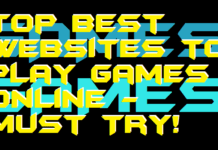 It can be seen on most iOS devices which perform stunningly well mainly because of their highly advanced software and graphics configuration. 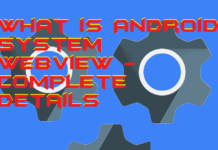 A great thing about Android phones is that they come with an open sourced operating system which allows the users to tweak and make changes in the software to get better results. 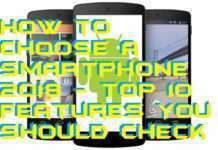 Android devices have hidden settings which can be accessed to make them run faster than before. 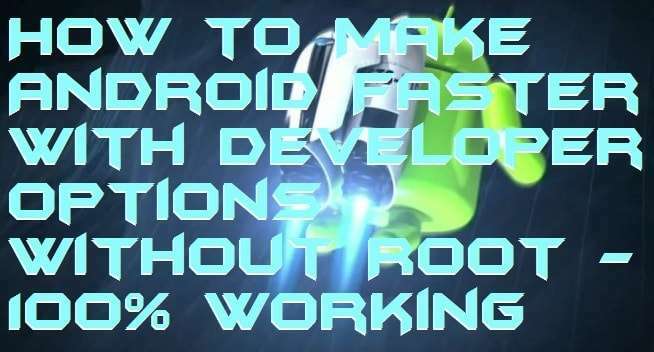 So let’s take a look at how anyone can make their Android phones and tablets run faster. All Android devices come with Developer Options which are by default hidden from regular users. Though, it’s straightforward to enable these settings on most of the android phones and get access to hidden Developer Menu. And once you gain access to Developer Options, you can control the speed of your Android device by tweaking only 3 settings which control the animation speed on your device. 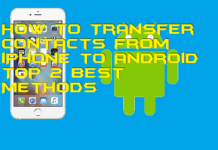 Users can speed up Android Phone by following this method. 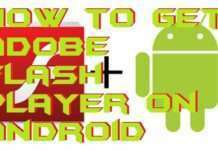 This method has a simple trick of Developer option which will make Android Faster. This skill applies to almost every Android Phone. We have shared every company details with developer option. Scroll down to the “Software Information” option and open it. 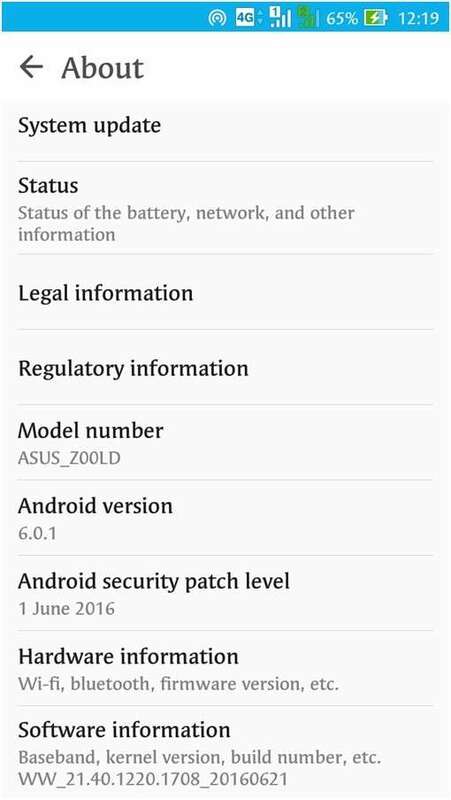 This step is not applicable for LG and HTC users. Find the option “Build Number” and continuously tap on it until you see a message. 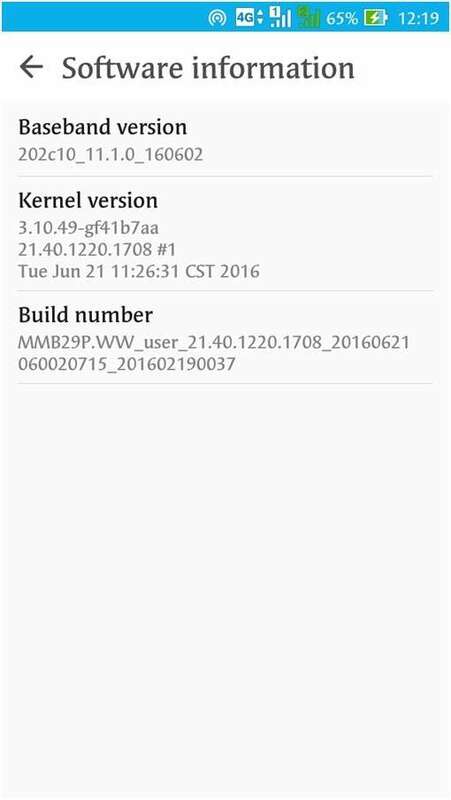 For Xiaomi users this option will be “MIUI Version” instead of Build Number. Continue tapping on Build Number / MIUI Version until you get a pop-up. You are now a developer. 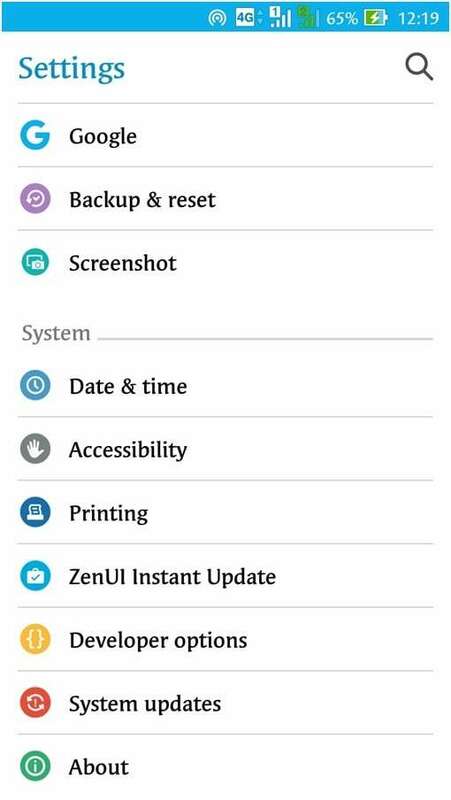 On most Android phones and tablets you will need to tap 7 times to enable developer options. Close the Settings app and open it again. Here you will find 3 different animation settings namely, Windows Animation Scale, Transition Animation Scale, and Animator Duration Scale. 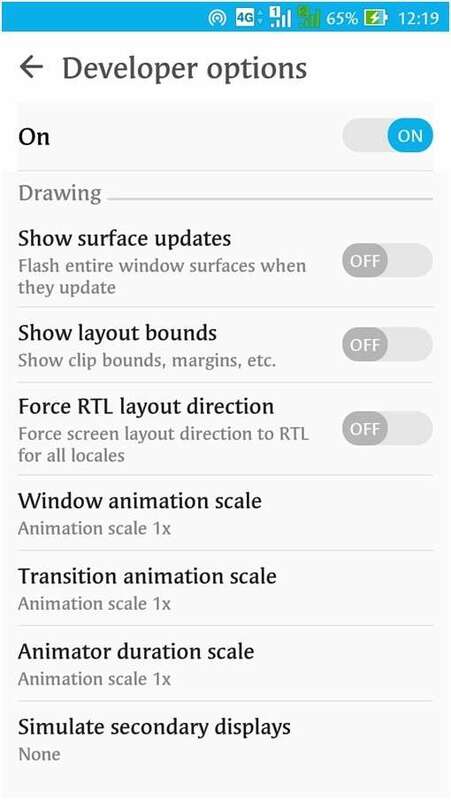 All these settings’ animation scale is set to “1X” by default. Changing Windows Animation Scale, Transition Animation Scale, and Animator Duration Scale to .5X. It will boost the speed of your Android to almost twice as fast. 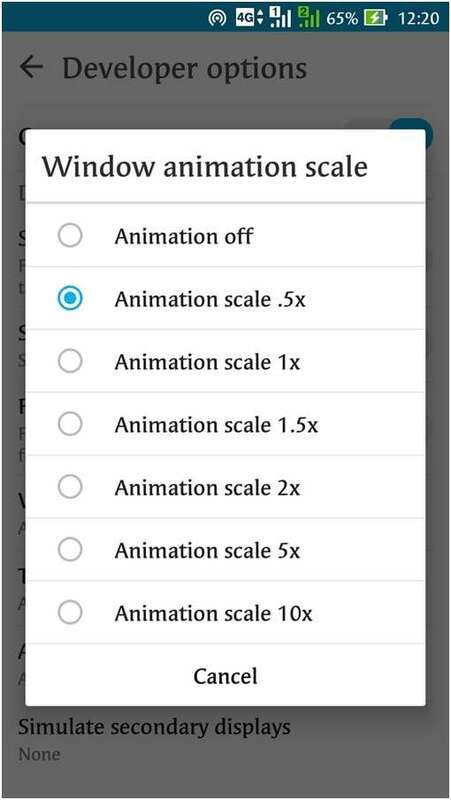 And in case you want to increase its speed even more than change the animation scale for all three options to “Animation OFF.” But, as you might have guessed, changing the animation scale to OFF means you won’t be able to enjoy animation effects on your Android device. This is the best way to make Android faster with developer options. You need to enter your developer option and edit few setting. 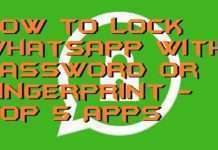 It will make your Android faster and soother. Hope you like this trick on how to make Android faster with developer options. If you know any other method. 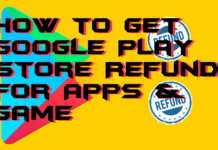 Then do share with us in comments below and don’t forget to share this article with your friends and help them in making their Android Phone faster.